We will participate in the Lisbon Architecture Triennale2013: CLOSE, CLOSER! This third edition of the Lisbon Architecture Triennale runs from September 12 to December 15 and will examine the political, technological, emotional, institutional, and critical forms of global spatial practice. 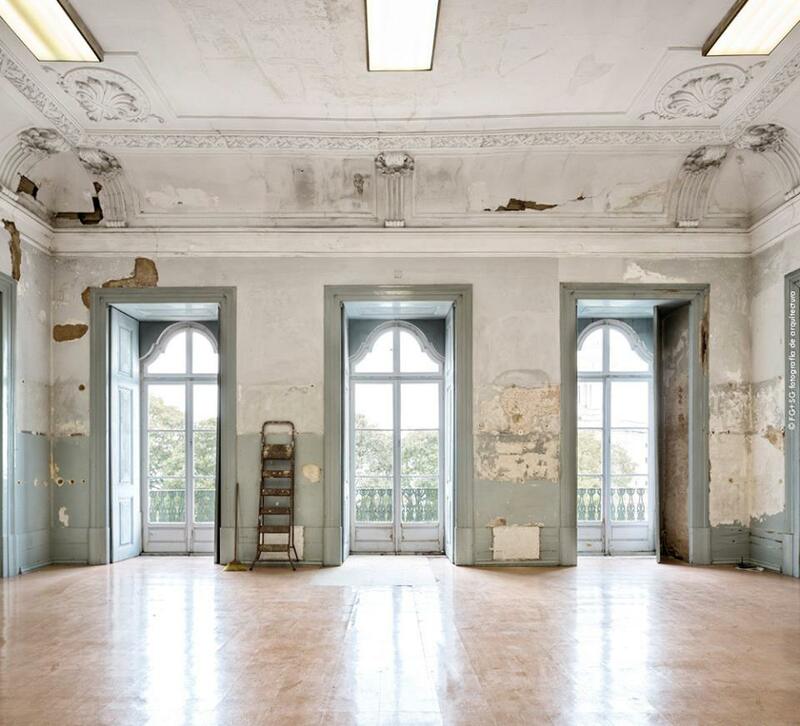 During the triennial Muse da Crise intends to implement domestic strategies and work within parallel economies to embed them into the seen and unseen infrastructures existing in the city of Lisbon. The goal is to expand these strategies from the private, into the community sphere.